The Casterbridge Group of Nurseries, and one of their employees, have been found guilty of health and safety breaches and fined over £150,000 following the tragic death of Rhiya Malin in 2007. The group were also told to pay Epping Forest District Council an additional £70,000 costs, after they bought the prosecution against the nursery chain, at Chelmsford Crown Court on Friday. In addition, Kayley Murphy, who was employed at Eton Manor Nursery in Chigwell, was found guilty of failing to ensure Rhiya’s safety, after her neck became trapped in a playhouse, and fined £2,400. It was discovered that Ms Murphy had been using her mobile phone at the time of the accident, and it is believed this was a contributing factor. Her co-accused, nursery manager Karen Jacobs, 38, was cleared of a similar charge. The court was told that that there were no written health and safety guidelines for children playing outdoors, where Rhiya became trapped and that neither of the two health and safety co-ordinators at the nursery had been given the correct training. It also heard that there was confusion over equipment checklists. Will Breare-Hall, the district council’s environment portfolio holder, said: “I would like to offer my deepest sympathy and condolences again to Rhiya’s parents, Jay and Shatl. 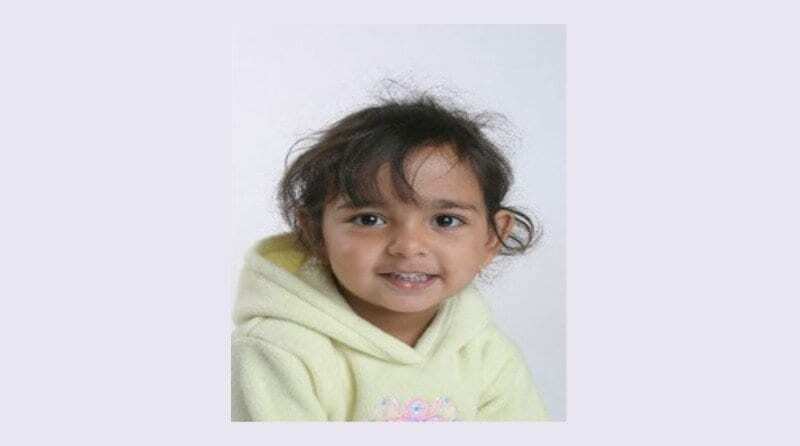 Rhiya’s parents have created a website, Justice For Rhiya. We’d like to hear you views on this ruling, and the tragic accident that led to it. Please add your comments below. I could not believe the sentence “a contributing factor was that the member of staff was using a mobile.” Surely this nursery had a mobile phone policy and if so why was the mobile not in a secure place only to be used in break times. I have followed this case since 2012 when, due to changing my nursery from a sole owner to a limited company (increased investment) I found to my alarm ALL my ’19’ years of reports had been wiped – my son enabled a link on my website to the “old nursery” so parents could still read about us. This made me realise that unscrupulous owners can “hide” all manner of bad practice by changing their name – and this is exactly what this company did – same everything but they added ‘Children’s’ to their title of Eton Manor Day Nursery and lo and behold all their previous reports including the death of Rhiya were removed. So parents are completely unaware of their previous history – I can find no reports under ‘Previous Provider at this address’ either – there are several nurseries under the same post code but not Eton Manor Day Nursery. I spoke to OFSTED and they were uninterested – so in the UK you really can commit murder/gross negligence and get (almost) – away with it. Sad to know that this had to be a Council Prosecution under HSE remit and that the CPS did not feel the poor child was worthy of a proper route to justice via a criminal court. She died of a heart attack brought on by strangulation while playing in the presence of several adults. So sad.